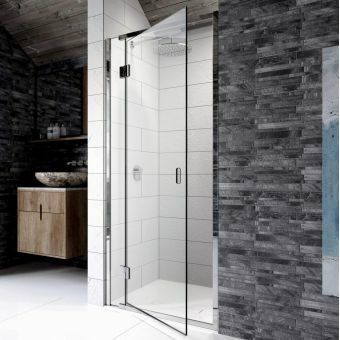 There are showers you place in the corner of a bathroom just to fill the space there. 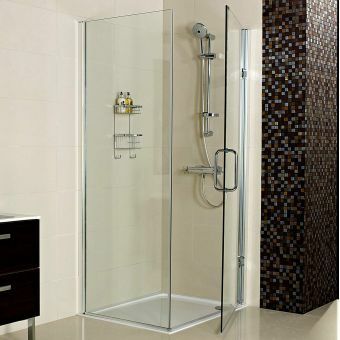 But there aren't many showers that will beautify that space. 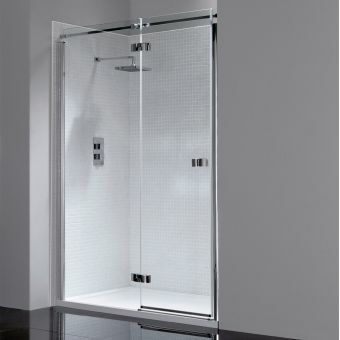 Here's one that will, from Aqata's Spectra range: the SP456 Hinged Door corner enclosure. 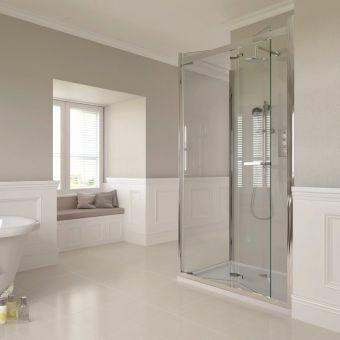 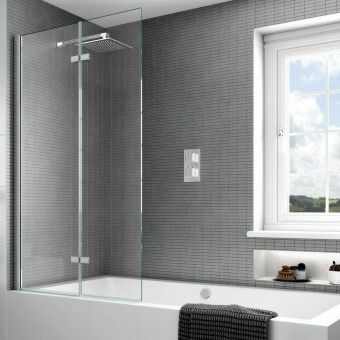 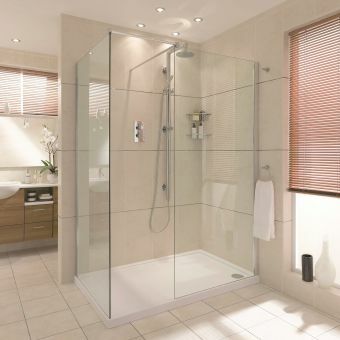 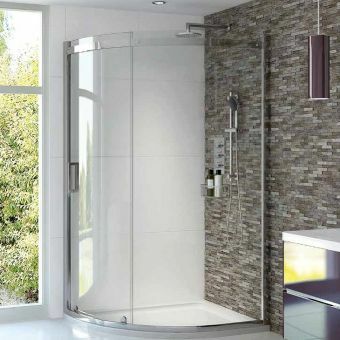 Like all products in the range, the SP456 lends a look of luxury to your bathroom or wet room. 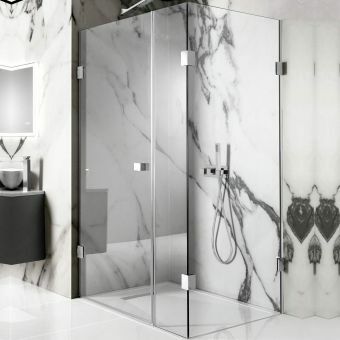 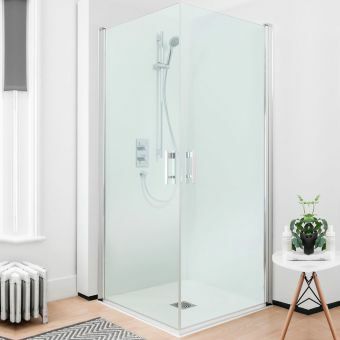 The sparkle of the 8mm clear toughened glass of the frameless hinged door and side panel is reflected in the polished chrome of the shower's handles and hinges, with their contemporary form. 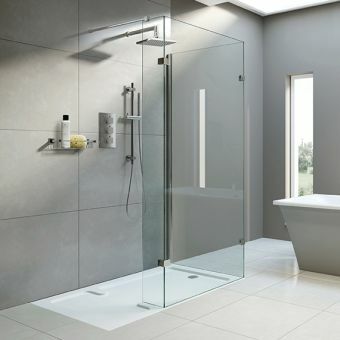 The SP456 is 1950mm high and comes in four sizes to fit standard trays or as it is simple to fit with its built-in wall adjustments it is also suitable for wetroom installation.